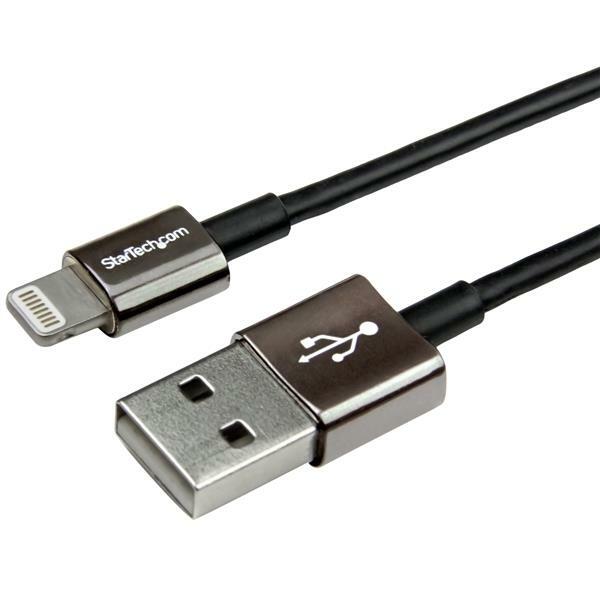 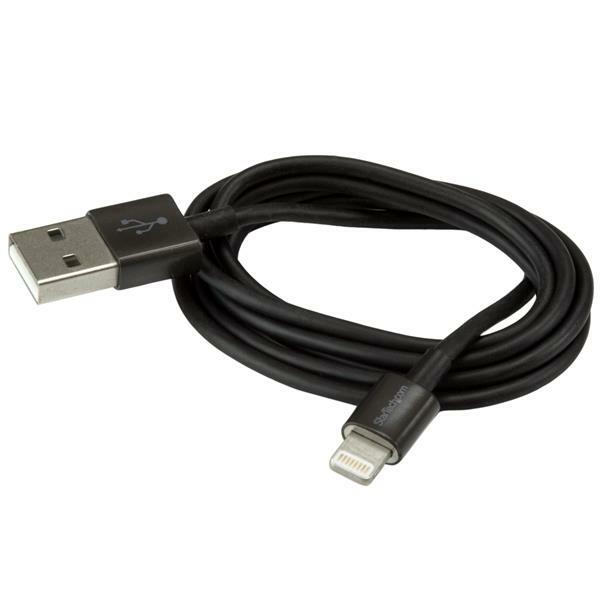 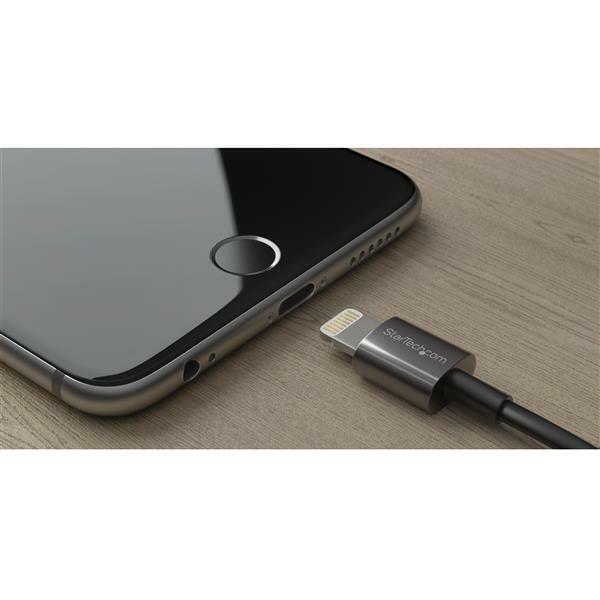 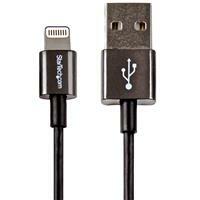 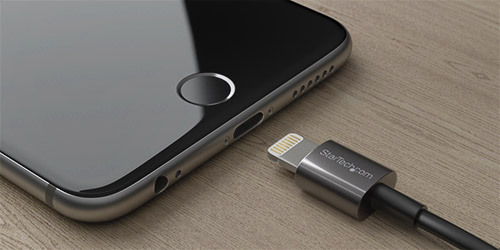 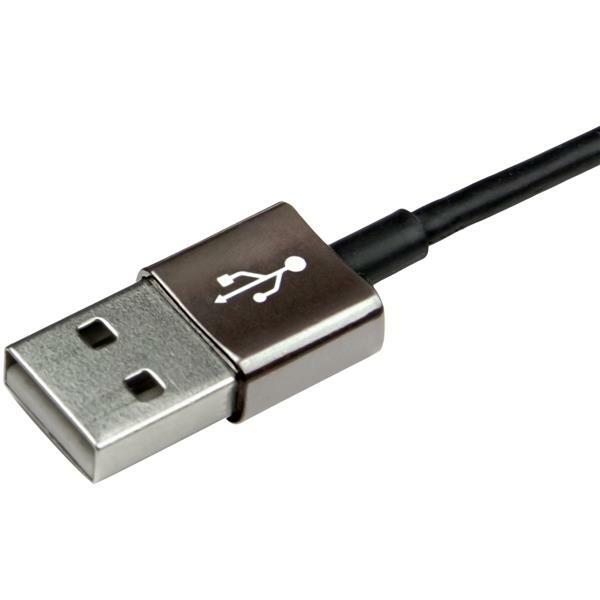 This premium Lightning cable offers a look that complements your iPhone, iPod or iPad. 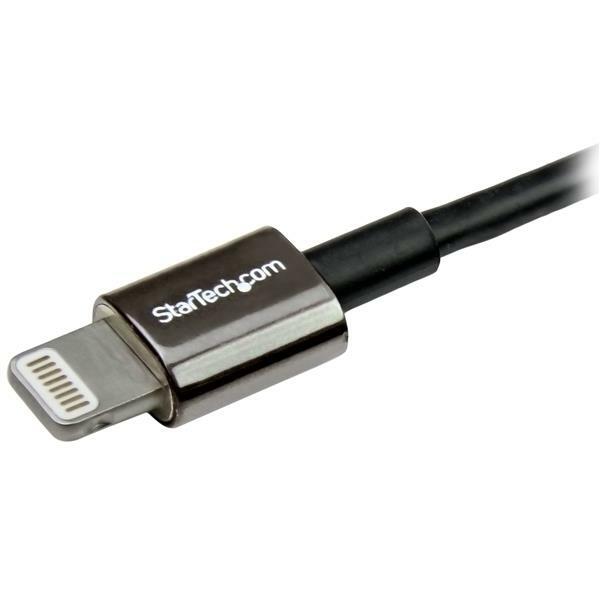 The metal connectors provide the modern feel that you’ve come to enjoy from your phone or tablet so that you can charge and sync your Apple devices with style. 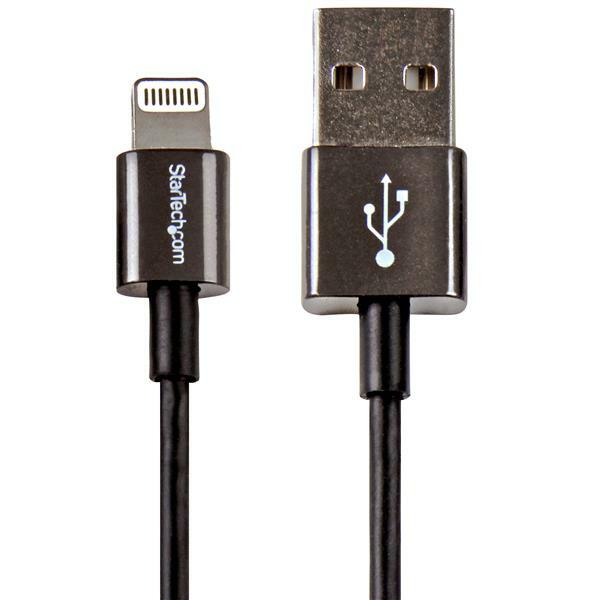 Plus, the cable features a sturdy construction that delivers long-lasting connections, to satisfy all of your mobile needs.